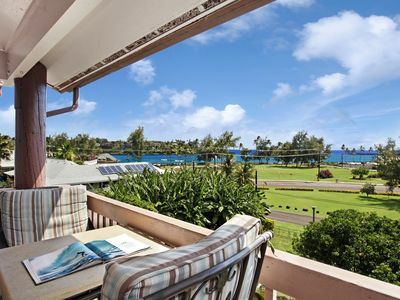 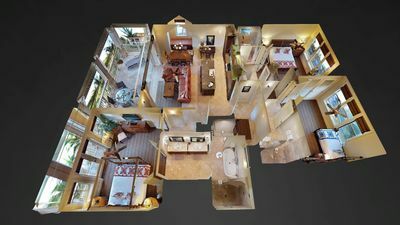 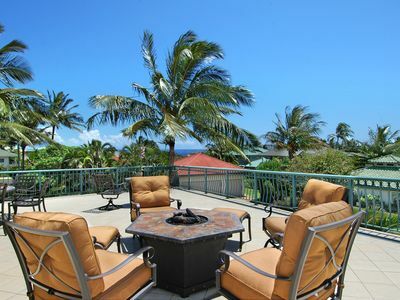 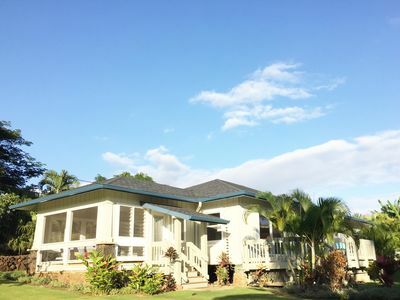 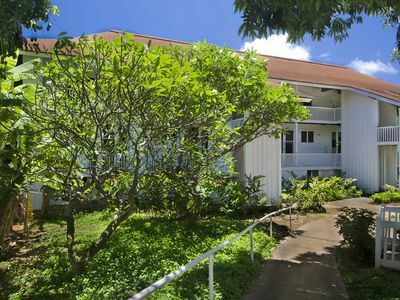 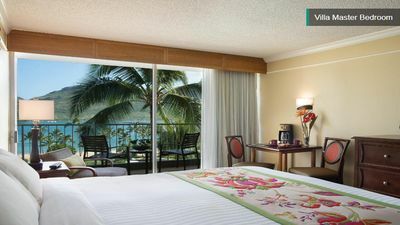 Hale Imaka - Central A/C, 2500 Sq Ft, Access to Poipu Kai Swimming pool & Spa! 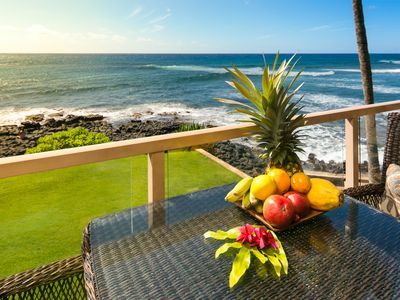 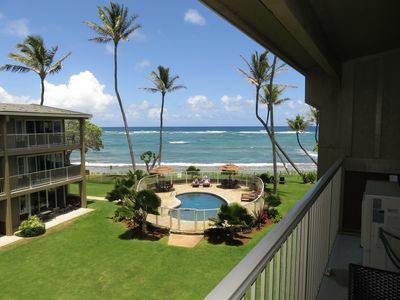 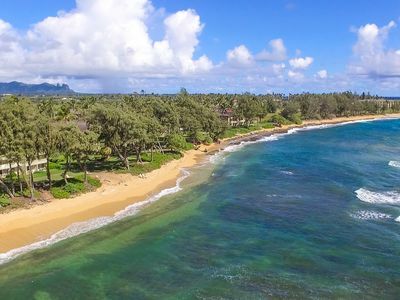 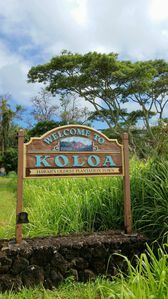 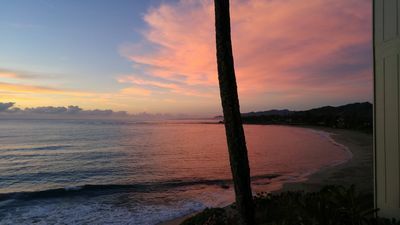 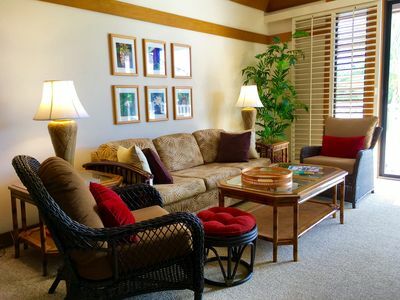 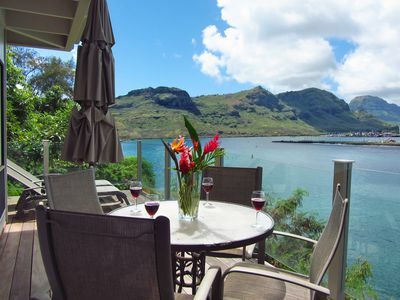 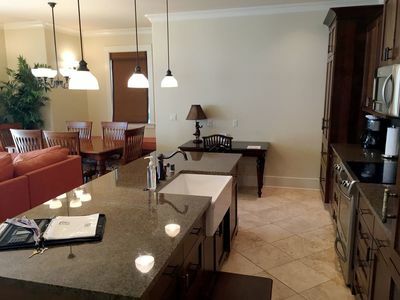 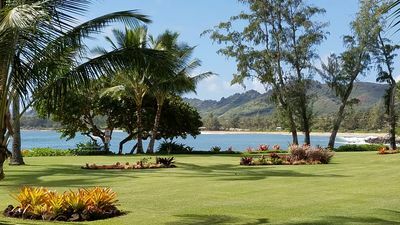 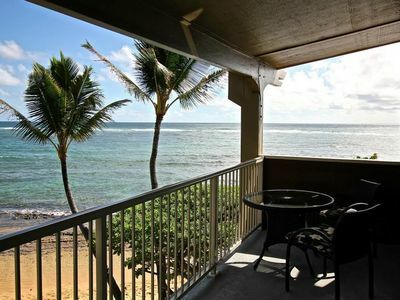 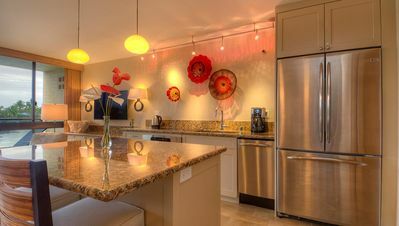 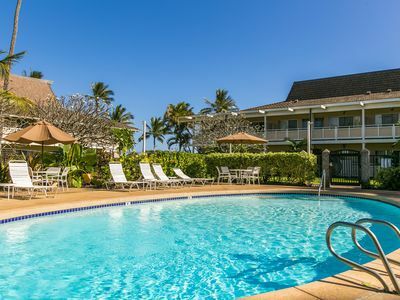 Top Floor Kapaa Kauai Oceanfront condo 2 bedroom 2.5 bath - LOADED w/ AC WIFI !! 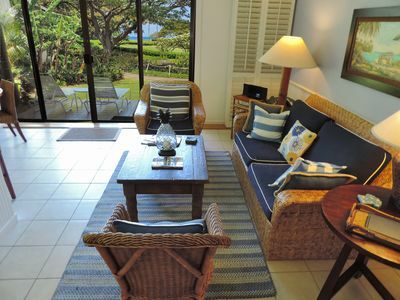 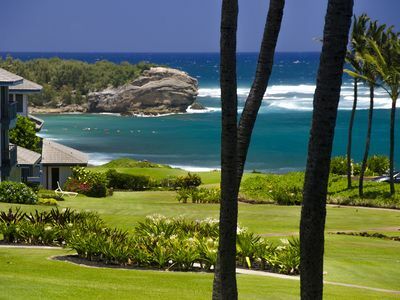 Plantation Hale Suites F8, Near shops, restaurants & beaches. 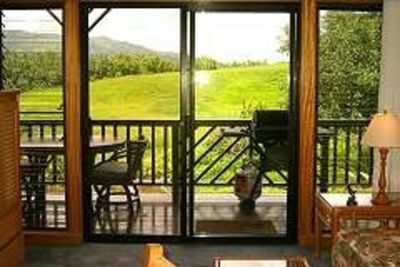 AC in BR & LR.